Click here to get your hands on the FINAL book of the Turtle Town Series. Melissa brings skills of psychology to the stage while giving attendees the tools they need to be successful when working with students in a creative-inspired classroom or while creating their own stories! 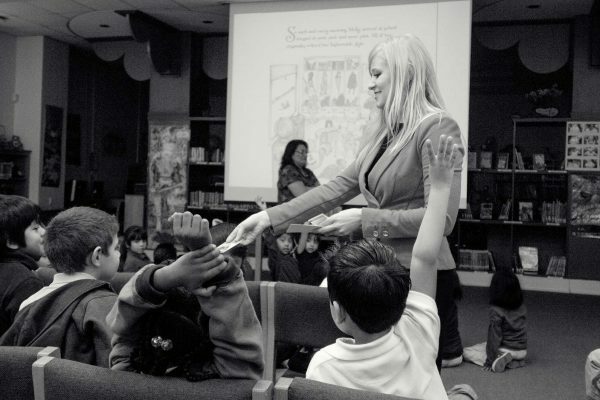 Melissa works with students, educators, parents and aspiring authors. She has presented in over 200 schools and in 50 different school districts on how to create characters, stories and inspire creativity on a daily basis by thinking like a reader, not just a writer. 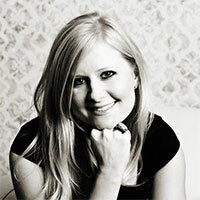 Melissa specializes in realistic fictional stories using animal characters and books for reluctant readers. She has authored 12 books, including chapter books for boys and girls and picture books for princesses and even reptile lovers! 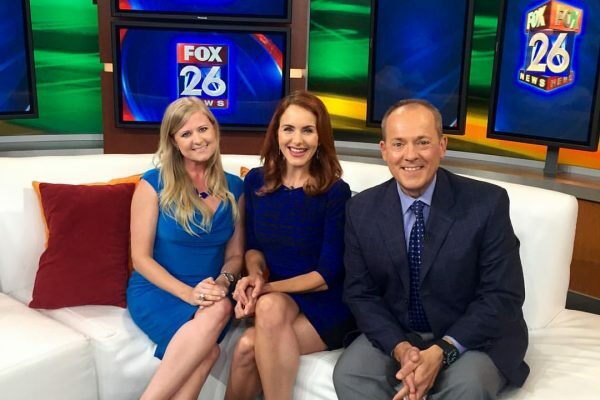 Melissa works regularly with television stations across Houston, Texas. She is recognized for her expertise in literacy, education and creativity while balancing electronic usage in the childhood years. Author and Literacy Advocate Melissa Williams empowers creativity inside the home and classroom, leading our future generation to reach their creative potential without becoming dependent on technology. For the past 10 years, Melissa has presented to students in over 200 schools and built her entire career on listening to kids. Through her own experiences as a writer, publisher and founder of the iWRITE Literacy Non-Profit, her focus on character development and thinking like the audience has been utilized in her workshops and presentations. Melissa’s professional training in psychology and counseling is the foundation to her program framework – giving educators and parents the tools they need to get on the level of a child in order to enhance self-motivation and confidence through literacy. 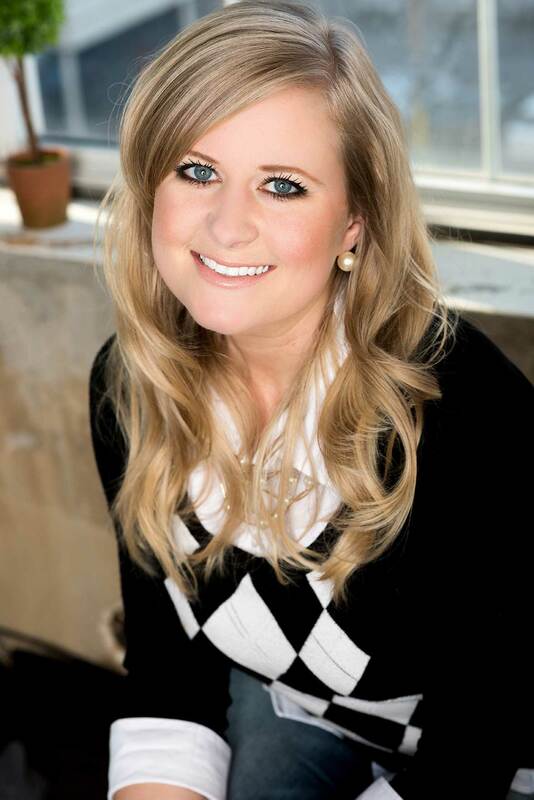 Melissa speaks at schools, PTA conferences and publishing industry seminars, sharing her love for literacy in each of her presentations as she focuses on how to psychologically get on the level of students and readers. Melissa’s keynotes and school visit programs inspire even video gamers to think differently through the use of creative psychology. 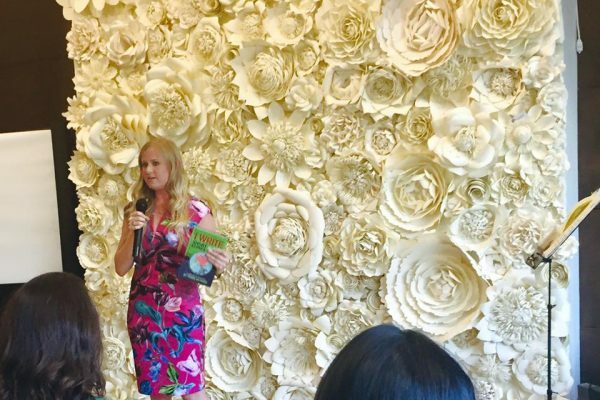 Her topics range from focusing on creativity in the classroom to raising creative children in an "over-tech" society and insights into the publishing industry. Melissa’s workshops dive even deeper into the psychology of creating and visioning through association techniques and creative writing activities. Whether it be a lesson plan, a character or a story, she gives children and adults the tools they need to pull from their own inner-child and empowers educators and parents to think like a kid! Many of Melissa’s workshops are ideal for Educator Staff Development. Melissa creates characters in her chapter and picture books that kids can relate to on many different levels. 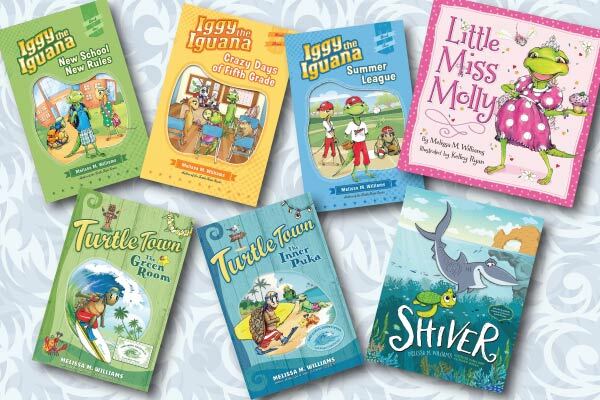 From reptiles to sharks, the Iggy the Iguana series focuses on friendship, transitions, bullying and sibling rivalry while the Turtle Town Surf Series engages the reader in topics based around peer pressure, leadership, family differences and environmental issues. Melissa's picture books, Little Miss Molly and Shiver are geared to the younger reader who loves animals while learning to share and how to be a good friend. Melissa is a recognizable name in Houston media. Among her many accolades she was named the Chronicle’s “It Girl” and a CW’s NewsFix “Superwoman”. She is well known as a literacy advocate, children’s author, educational consultant and expert on all things creativity! 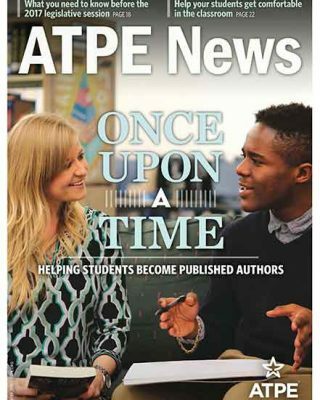 Click on the ATPE News cover to read the full article featuring Melissa M. Williams.